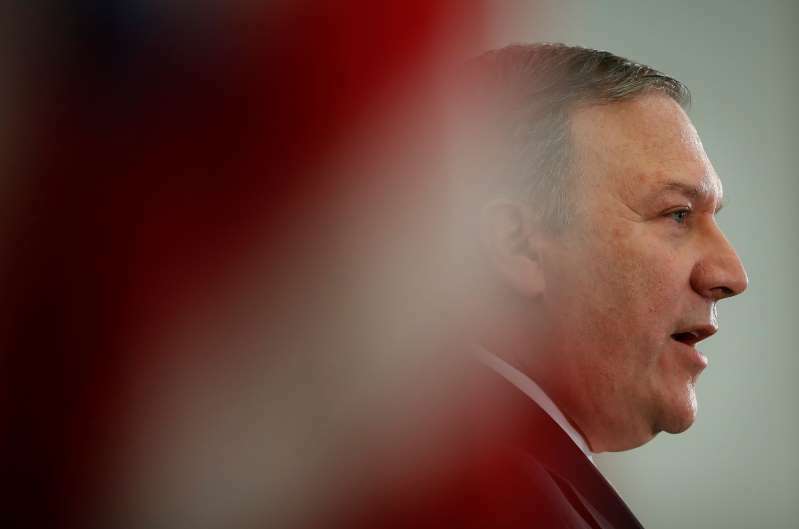 Secretary of State Mike Pompeo, Defense Secretary Jim Mattis, Chinese politburo member Yang Jiechi and Defense Minister Wei Fenghe will take part in the talks, a statement from U.S. State Department said on Monday. Monday's announcement came after U.S. President Donald Trump and Chinese President Xi Jinping spoke by telephone last week and cheered world markets by expressing optimism about resolving their trade dispute ahead of a high-stakes meeting at the end of November in Argentina. On Monday, Trump said China wanted to make a deal and added: "If we can make the right deal, a deal that's fair, we'll do that. Otherwise we won’t do it." Earlier on Monday, Xi promised at the start of a trade expo to lower tariffs, broaden market access and import more from overseas. Trump and Xi announced the updated negotiation framework last year and the first meeting in the format was held in June 2017 in Washington, when the two sides discussed issues including North Korea and the South China Sea. Since then relations have soured and they have become embroiled in a major trade war in which the United States has imposed tariffs on $250 billion worth of Chinese goods and China has retaliated with tariffs on $110 billion worth of U.S. goods. He has said that if a deal is not made he could impose tariffs on another $267 billion of Chinese imports and an across-the-board pressure campaign.